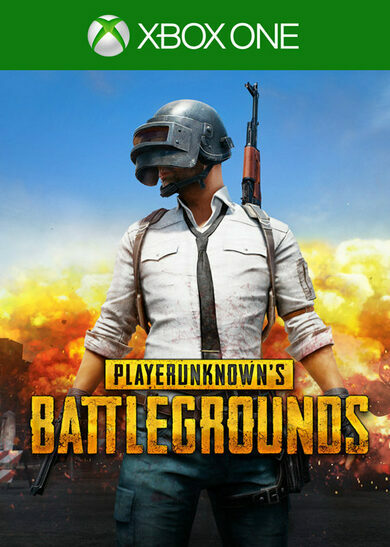 Important Notice: The base game PlayerUnknown's Battlegrounds key is required in order to play. 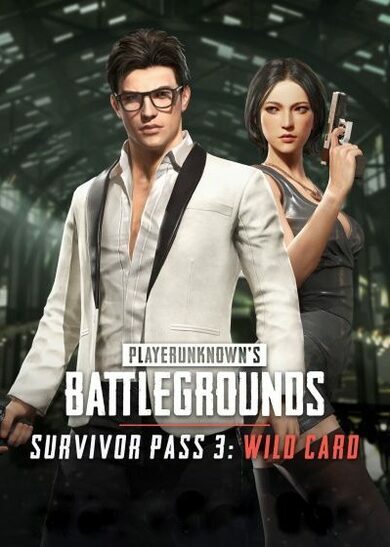 PlayerUnknown’s Battlegrounds – Survivor Pass 3: Wild Card key presents yet another reward system which is guaranteed to captivate the players’ attention for 10 weeks straight! 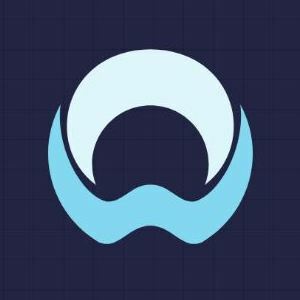 Want to change your looks? The newest Survivor Pass suggests you dress like you mean it! Full-on cocktail party dress code is the new trend. Pick up your tuxedo or cocktail dress, and put on those smart glasses, the party is about to begin! Level up your pass, unlock new rewards with each new level acquired and enjoy the finest of this season’s goodies first-hand! PlayerUnknown’s Battlegrounds – Survivor Pass 3: Wild Card key brings tons of new missions to accomplish! 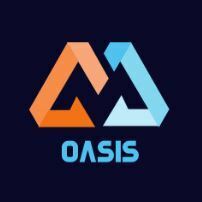 Each of the new missions is crafted with a goal to boost your in-game skills, so not only will you get rewarded with various in-game goodies, but you’ll further increase your own experience. PlayerUnknown’s Battlegrounds – Survivor Pass 3: Wild Card key has over 60 amazing items on the table! 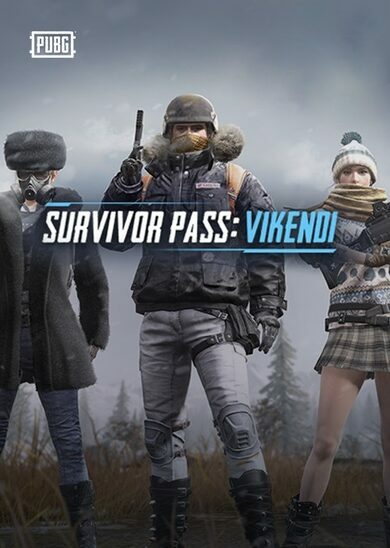 If you think that you won’t be able to finish the survivor pass until the end-date – stop your thought! Even the late-buyers will immediately receive all Premium rewards up to their current level, and then there's always an option to buy the 5, 20, or 30 level packs for some extra help!